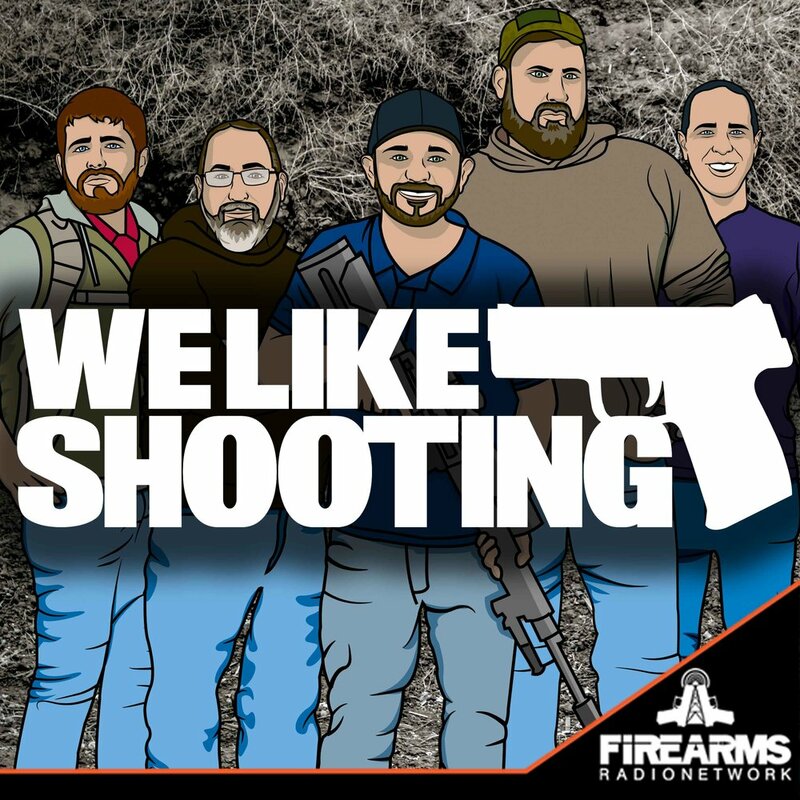 Our SHOT Show 2016 coverage episode 2. It was a great time, check it out! Thanks to our sponsors - Second Call Defense, DEZ Tactical Arms, Manticore Arms, JC Arms & Ammunition and the Sonoran Desert Institute.